Israel was marching towards the Promised Land in military formation and any division among brother Israelites would upset the unity of the community and the troops. They must be united and prepared to fight together for the cause of the Lord. In the Israelite community an offense against one of the people was an offense against Yahweh, the mighty Suzerain King that had sealed a covenant that bound him to each individual in the camp. To mistreat an Israelite was to draw that Israelite’s covenant partner, Yahweh, into the conflict. If the wronged person is no longer alive and has no close relative, then price of the restitution goes to the Lord, the wronged person’s covenant partner, by giving it to the priest. "The split in America, rather than simply economic, is between those who embrace reason, who function in the real world of cause and effect, and those who, numbed by isolation and despair, now seek meaning in a mythical world of intuition, a world that is no longer reality-based, a world of magic." Kohen (Hb) – Priest (Eng) – kohen is the Hebrew word that refers to a person who performs the duties of a priest. 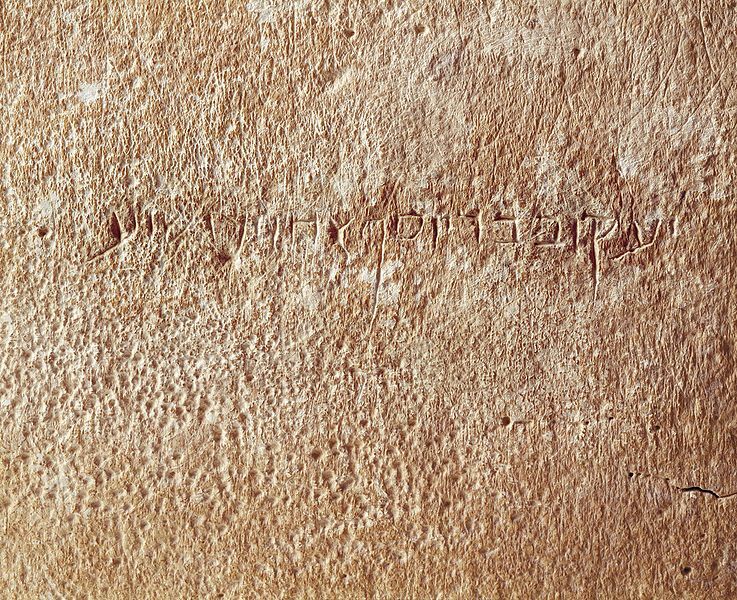 The 2,000-year-old ossuary (bone box for burial) with, "James, son of Joseph, brother of Jesus" engraved in ancient Aramaic letters has been determined to be authentic after a five year trial. Though the names James, Joseph, and Jesus were common in Israel 2,000 years ago, statisticians estimate that there were 1.71 men named James who had a father named Joseph and a brother named Jesus. Among the thousands of ossuaries recovered there is only one other instance of a brother?s name being inscribed along with the deceased. Listing a brother?s name on a man?s ossuary would only have been done if the brother was famous or important. 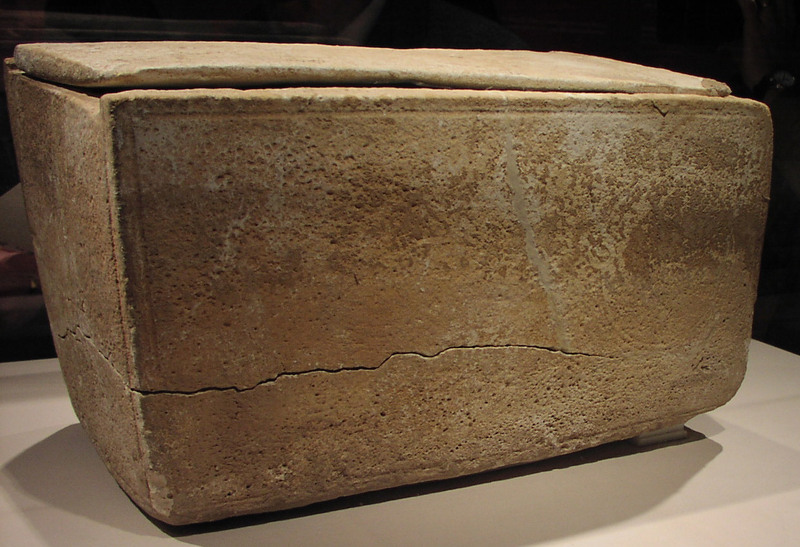 Based on the tests, the culture and the statistical odds this ossuary of James belonged to Jesus brother James who became the leader of the Jerusalem church and was martyred in 63 AD by being pushed from the corner of the temple. (Details here and here. Are their people that I need to repay? or, apologize to? or, make things right? I will take responsibilities for my wrongs against others by asking forgiveness or repaying the debt. This is a view of the Eastern Gate, or Golden Gate, in the eastern wall of Jeruslem. 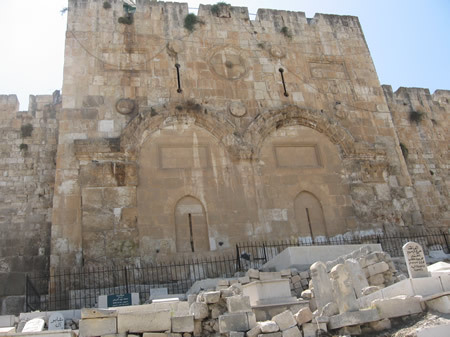 The Temple Mount sets directly on the other side of this gate. 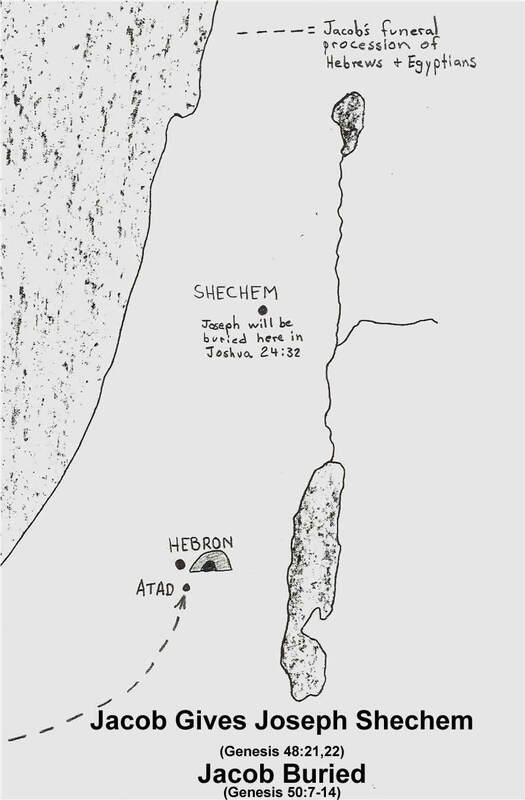 In Genesis 48 Jacob gives land near Shechem to his son Joseph. In Genesis 50 Jacob's body is taken from Egypt to Canaan to be buried with Abraham, Sarah and Isaac.